Each year, diabetes claims the lives of more than 70,000 individuals in the United States alone and incurs hundreds of billions of dollars in healthcare costs. Not only is diabetes incredibly prevalent, but it is also very dangerous – it has been linked to a number of other serious conditions including high blood pressure, kidney disease, and even Alzheimer’s. 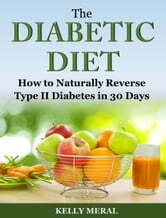 The good news is that Type II diabetes can be reversed by making simple changes to your diet. 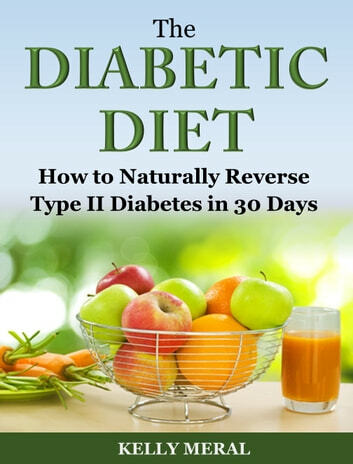 By the time you finish this book you will be equipped with the tools and knowledge to reverse your Type II diabetes. Working out and eating healthy food is a priority for a diabetic person. The lifestyle they have today will take its toll in the long run. Its not yet too late and take the needed steps to extend your life for a healthier and fruitful life. There is a lot of very useful information I this book. I recommend it for anyone who has been told they're pre-diabetic or knows someone who is. I'm looking forward to following the meal plans and keeping that nasty disease away. have a great improvement with you condition. in as little as 30 days, you will see things get better. Diabetes is a deadly but you can get away with that.